Selected Christmas and holiday season songs — This page is my original Christmas and Holidays feature, a survey of nine of the most popular Christmas and Winter Holidays songs, though revised many times since first published as a post on 21 December 2009. 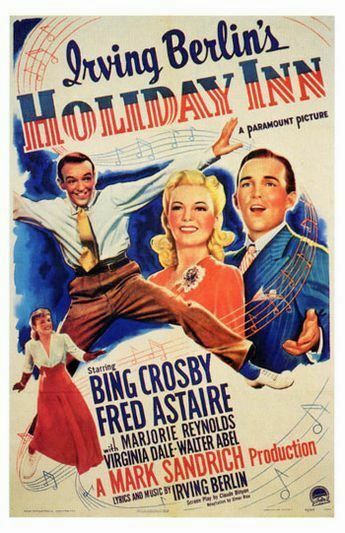 White Christmas was introduced by Bing Crosby in the 1942 musical Holiday Inn. In the film, he sings it in a duet with Marjorie Reynolds. The song went on to receive the Academy Award for Best Original Song. 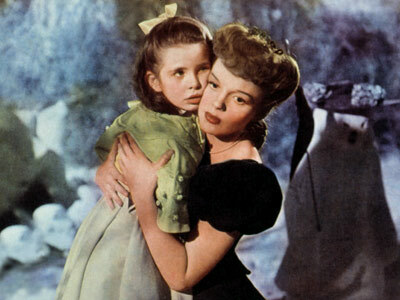 Though Marjorie Reynolds was the actress playing Linda Mason, her voice was dubbed by Martha Mears for the movie. Bing Crosby and Marjorie Reynolds in Holiday Inn (1942). Better videos are available at Youtube, but are disabled for embedding. “I wrote it for a revue I intended producing, changed my mind and put it away until it was used in a Bing Crosby picture. At the time I had no idea “White Christmas” would be a perennial hit or that Paramount would add to its popularity with a movie of the same name. The familiar version of “White Christmas” most often heard today is not the one Crosby recorded in 1942. He was called to Decca studios on March 18, 1947, to re-record the track; the 1942 master had become damaged due to its frequent use. 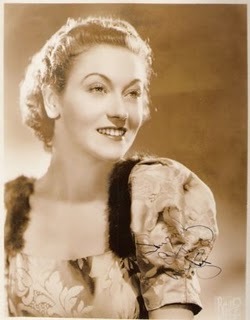 Efforts were made to exactly reproduce the original recording session, and Crosby was again backed by the Trotter Orchestra and the Darby Singers. Even so, there are subtle differences in the orchestration, most notably the addition of a celesta and flutes to brighten up the introduction. 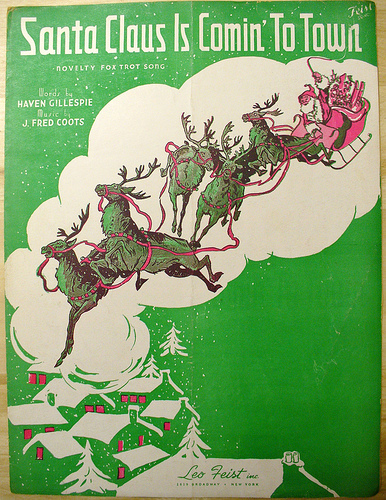 “Sleigh Ride” is a popular light orchestral piece composed by Leroy Anderson. The composer had the original idea for the piece during a heat wave in July 1946; he finished the work in February 1948. 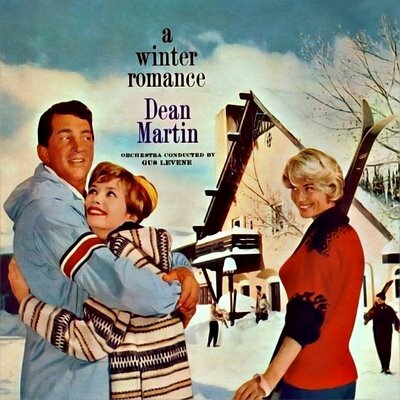 Lyrics, about a person who would like to ride in a sleigh on a winter’s day with another person, were written by Mitchell Parish in 1950. The orchestral version was first recorded in 1949 by Arthur Fiedler and The Boston Pops Orchestra. The song was a hit record on RCA Victor Red Seal 49-0515 (45 rpm) / 10-1484 (78 rpm), and has become the equivalent of a signature song for the orchestra. The 45 rpm version was originally issued on red vinyl. This original mono version has never been available on CD, although the later 1959 re-recording is available in stereo. The orchestra has also recorded the song with John Williams, their conductor from 1979 to 1995, and Keith Lockhart, their current conductor. The Christmas Song, commonly subtitled “Chestnuts Roasting on an Open Fire“ or “Merry Christmas to You”, is a classic Christmas song written in 1944 by vocalist Mel Tormé and Bob Wells. According to Tormé, the song was written during a blistering hot summer. In an effort to “stay cool by thinking cool,” the most-performed (according to BMI) Christmas song was born. The song was written in July 1945 in Hollywood, California during one of the hottest days on record. 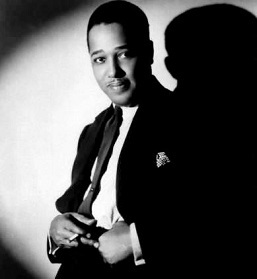 First recorded by Vaughn Monroe, it became a popular hit, reaching number one on the Billboard music chart the following year. 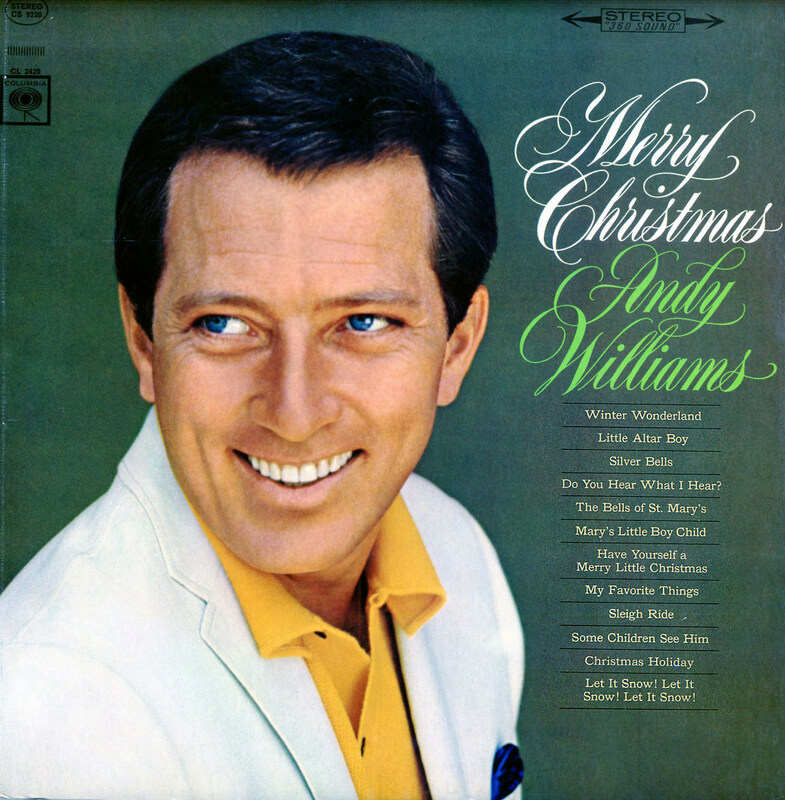 One of the best-selling songs of all time, “Let It Snow!” has been covered countless times by many artists. Due to its seasonal lyrics, it is commonly regarded as a Christmas song. However, despite the song’s cheery, holiday feel, it is a love song that never mentions Christmas. Smith, a native of Honesdale, Pennsylvania, was reportedly inspired to write the lyrics after seeing Honesdale’s Central Park covered in snow. The original recording was by Richard Himber & His Ritz Carlton Hotel Orchestra on RCA Bluebird in 1934. At the end of a recording session with time to spare, it was suggested that this new tune be tried with an arrangement provided by the publisher. This excellent “studio” orchestra included many great New York studio musicians including the legendary Artie Shaw. 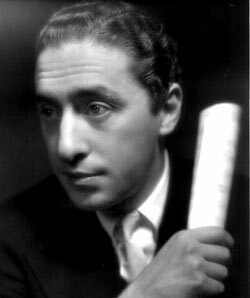 The biggest chart hit at the time of introduction was Guy Lombardo’s orchestra, a top ten hit. Singer-songwriter Johnny Mercer took the song to #4 in Billboard’s airplay chart in 1946. “Silver Bells” was first performed by Bob Hope and Marilyn Maxwell in the motion picture The Lemon Drop Kid, filmed in July-August 1950 but released in March 1951. 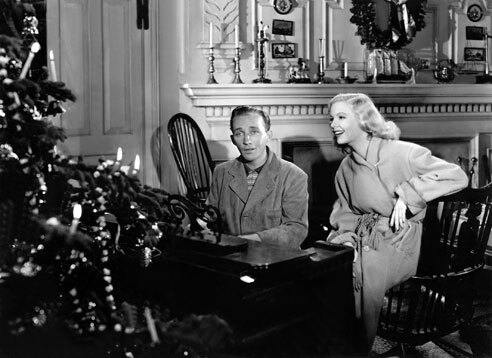 The first recorded version was by Bing Crosby and Carol Richards, released in October 1950. After the Crosby and Richards recording became popular, Hope and Maxwell were called back in late 1950 to shoot a more elaborate production of the song. The song was inspired by the image of Salvation Army bell ringers (volunteers collecting donations) outside department stores during the Christmas season. 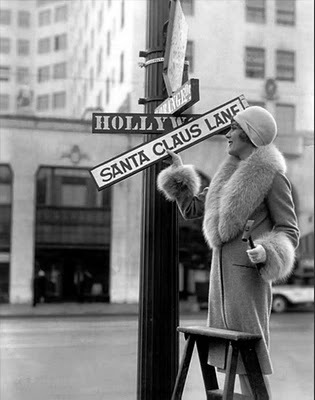 “Santa Claus Is Coming to Town”…was first sung on Eddie Cantor’s radio show in November 1934. It became an instant hit with orders for 100,000 copies of sheet music the next day and over 400,000 copies sold by Christmas. The song is often used to tell children that Santa knows when they’ve been bad or good and that they should be good. The following animated short film Frosty the Snowman (1954), directed by Robert Cannon, features a recording of the song by a vocal group (uncredited). They sing a jazzy a cappella version with a “Thumpety thump thump” introduction accompanied by sleigh bells. Looking forward to listening to more of these! I have hours of fun reading and hearing the songs from my past and life before I was born. 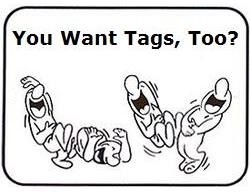 Are you related to Doc for the Johnny Carson Show.? We went to H.S. with his son, a horn player and in the middle of a rally in the gym, who came in but Doc, on his horn joining in with our own H.S. Swing Band. ps: The wife loved the songs and I was told to save this site and bookmark it for a return trip. Thanks for visiting. Glad you and the wife have enjoyed the site. Interesting story about Doc Severinsen, to whom I am unrelated.